Jeremy Lyman began sketching floorplans of his future business at 16, but found himself only working on his “coffee project” during bad days at work. He wanted to fill a hole in the NYC market for a hospitality-driven coffee concept – except he didn’t know anything about coffee. Serendipitously he met his Co-Founder Paul, and together Birch Coffee started with a trip to CoffeeFest 2008. Now, Birch Coffee has 9 locations across NYC and its own roastery in Long Island City. Join us as we talk about embracing change with an evolving business, the realities of business partnerships and the importance of letting go of control. 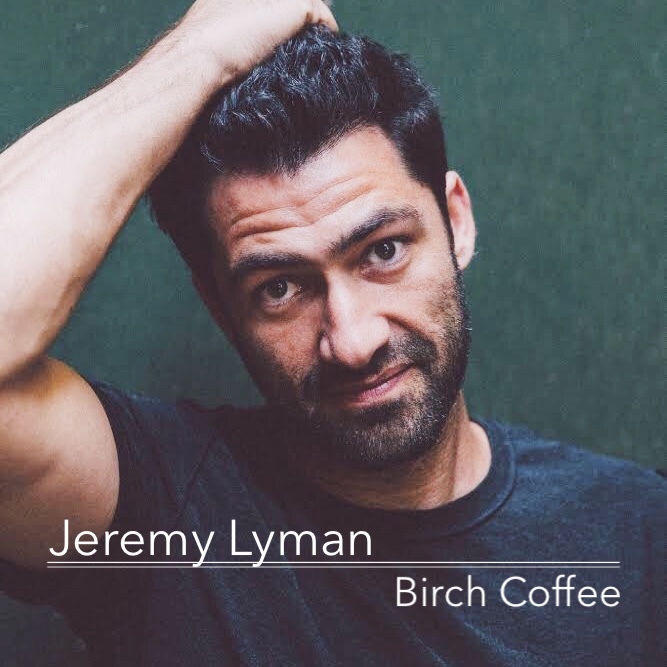 Birch Coffee business coffee entrepreneurship Ethan Frisch Jenny Dorsey Jeremy Lyman Long Island City roastery Why Food?